The Oklahoma City Philharmonic is a fully professional symphony orchestra that performs at the acoustically advanced Civic Center Music Hall in downtown Oklahoma City. 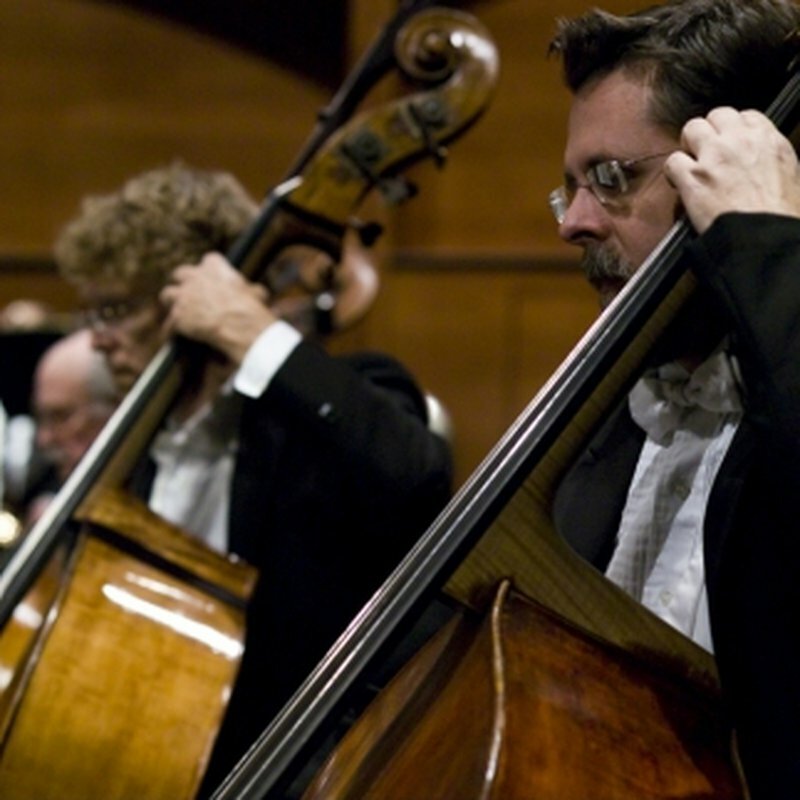 The OKC Philharmonic presents concerts from September through May and on July 3rd and 4th. 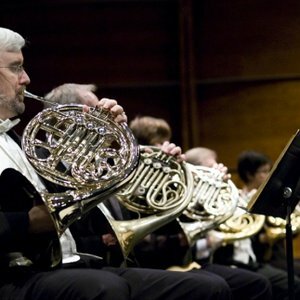 Special guests enhance each season including Joshua Bell, Yo Yo Ma, Joshua Roman, Kelly O'Hara, Kristin Chenoweth, Pink Martini and many others. Music Director Alexander Mickelthwate infuses traditional classical music favorites with innovative new programming twists. 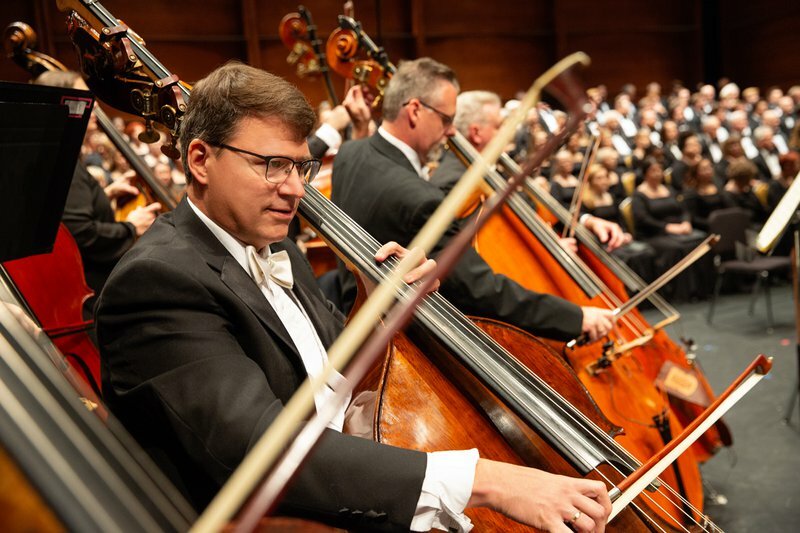 He continues to lead the Philharmonic in a forward trajectory with more than 80 years of providing joy and inspiration through orchestral music in Oklahoma. 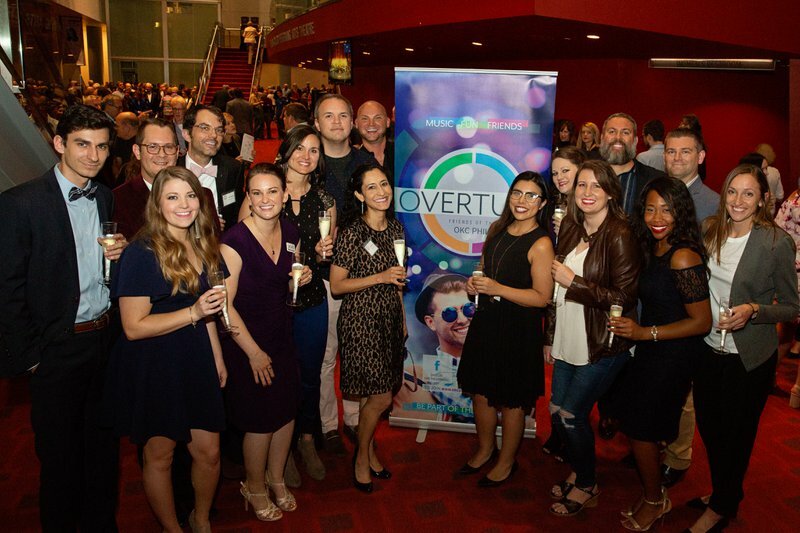 All performances for the Classics, Pops and Discovery Family Concerts are held in the Civic Center Music Hall in downtown Oklahoma City. Check website for current calendar of concert events. All performances are in the Civic Center Music Hall located N of I-40 at Walker & Couch Dr, 201 N Walker Ave.